Take cellphones for example. 25 years ago, almost no one owned their own mobile. Today there are more mobile phones than people on the planet, and a digital native will send over 2,000 text messages a month and have access to over three million apps. Similarly, new forms of transport are emerging all the time. Not just e-scooters and ride-sharing, but things like autonomous cars and even flying taxis may one day help people move around our city faster and more cheaply. We’re also collecting and using data on a scale we never imagined. We can use connected networks of sensors to respond to natural disasters better, monitor infrastructure more efficiently, create a safer and healthier environment, and more connected communities. In these ways and more science, technology and innovation are converging to create the smart cities of the future. Hutt City Council wants to make sure that Lower Hutt is ready to embrace this change and create the best possible future for our community. It’s hard to say exactly which technologies will emerge and converge to create such massive changes as cellphones have over the last two decades. But one thing is for sure: our city, like every other one on the planet, is about to undergo an unprecedented era of change. Every one of us will be affected by the wave of technological disruption that’s in our near future. So what can our community do to prepare? The key is our city’s ability to be future-focused, which is the driver behind Hutt City Council’s work in science, technology and innovation. 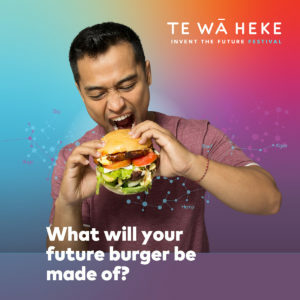 We’re calling this programme Te Wā Heke – Invent the Future, a name that reflects the need to embrace innovation to handle the big trends and technologies that will change the way we do things. “All of our work in science, technology and innovation aims to help our city prepare for the future and take advantage of the huge technological change that is coming,” says Lower Hutt Mayor Ray Wallace. Why is this so important to Lower Hutt? How can Te Wā Heke help us prepare for the future? An important part of Te Wā Heke is Council’s educational programmes, which are preparing our young people for the best jobs of the future. Our programmes begin at the primary level, where Hutt Science provides hands-on science resaource kits to ignite excitement in science and technology from a young age. 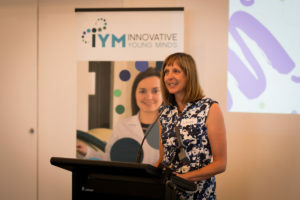 “We want to see our community benefit from innovation, businesses grow and new ones relocate here, a skilled workforce to support these businesses, and a community that’s tech-savvy and ready for change,” says Dr Laura Sessions. For our whole community, Council libraries and community hubs host hundreds of science and technology activities and events every year. These include computer courses, robotics and coding workshops, and science talks on interesting topics like climate change, natural disasters, nanotechnology, dinosaurs, stop-motion animation, and much more. You can learn more about these programmes at tewaheke.nz/events. 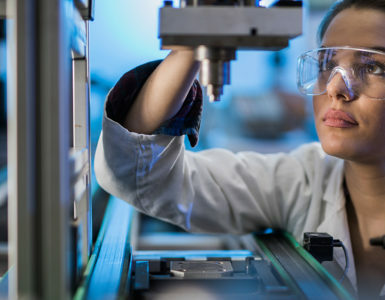 Another way Council is supporting science and technology businesses in the Hutt is through the industry-led organisation Technology Valley Forum. 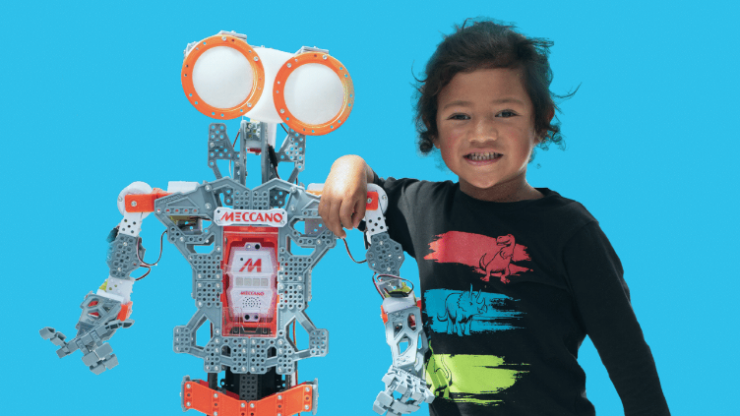 Its role is to market our region as a prime New Zealand centre for economic and export growth through science, technology, engineering, maths and manufacturing known as “STEMM”. Hutt City Council is also using technology to improve our community services through Smart Cities initiatives. Some of the exciting projects we’re working on include a seismic monitoring system that will make emergency response faster and more effective; and an online tool to collect data on how people are moving around our city and inform our decisions on transport. The competition, fierce. The competitors, driven. The winner? Fluffy. 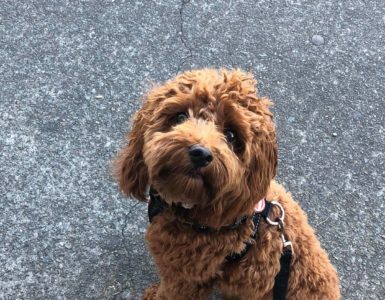 Who is the HCC Dog star? 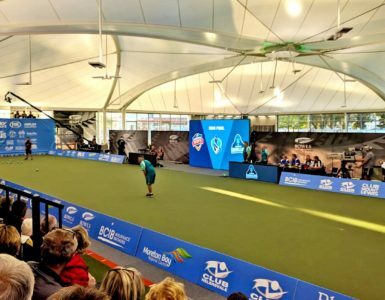 The new Naenae Bowling Club is going from strength to strength, returning both social and economic benefits for Naenae and the wider Lower Hutt community.